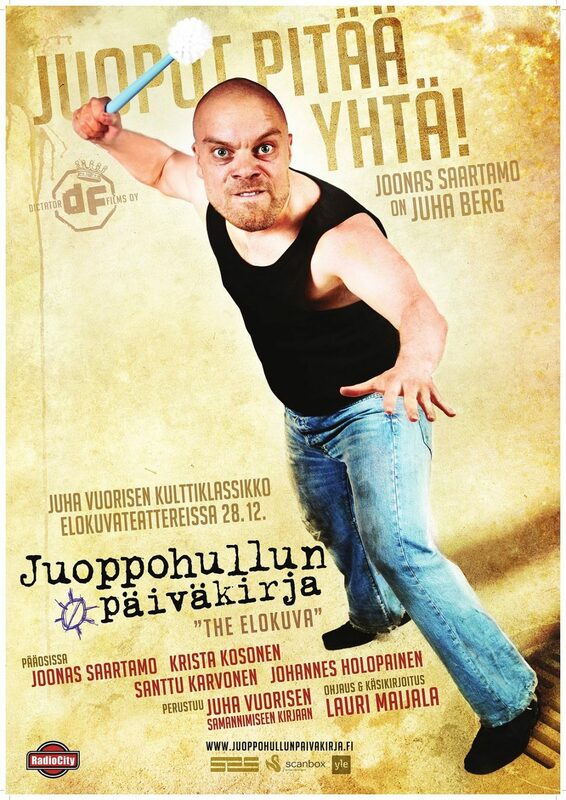 Juha Berg is an alcoholic, a hopeless drunkard living in Kallio district of Helsinki. It has about thirty years and zero intentions to change something in his life. 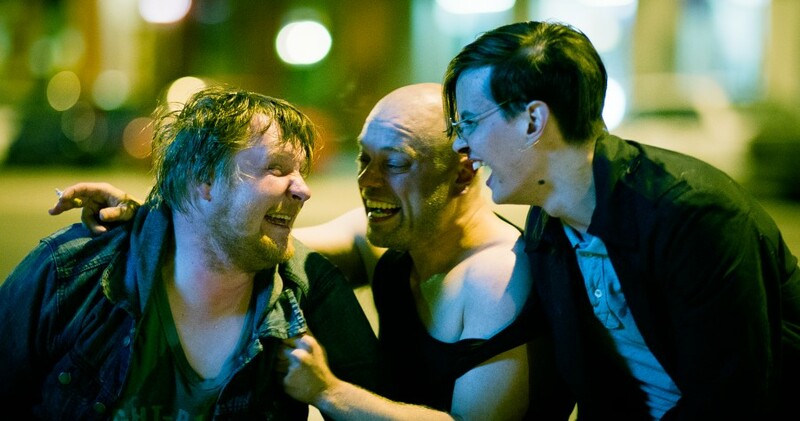 But the joy of living always with alcohol-soaked brain becomes seriously threatened when the passionate Juha falls in love with Tiina, the leader of his group of Alcoholics Anonymous. His relationship with Tiina progressing rapidly, and the man gets to balance maintaining this relationship with his old lifestyle. Juhas best friend Kristian does everything he can think of to sabotage the relationship of the two and gets help with the expert of German eroticism Mikael.